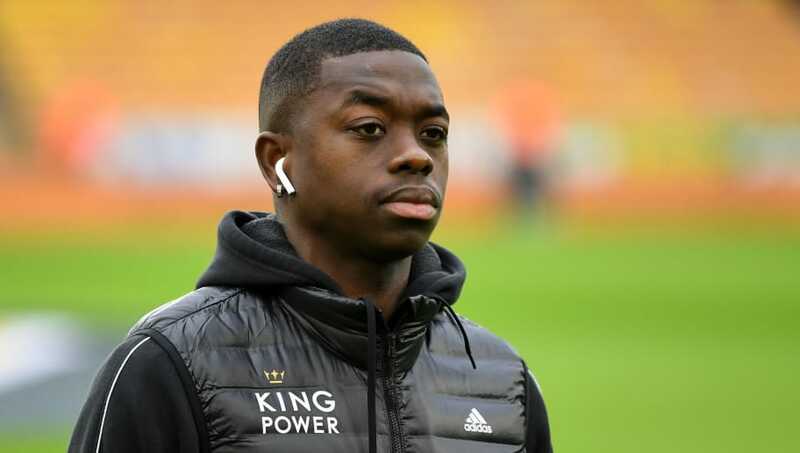 ​Leicester City midfielder Nampalys Mendy has confessed there are issues surrounding the club, being left bemused by the club's inability to sustain consistent performance levels against teams below them in the standings. Leicester's most recent 1-0 defeat at the hands of Manchester United has left the Foxes in 11th position in the Premier League, and while losing to a team of United's calibre isn't embarrassing by any means, it's the club's failings against teams in the bottom half of the table that have left Mendy baffled. “It’s hard to explain, and frustrating, the big performances against the leaders and mediocre games against little ones," the Frenchman said, speaking to L'Equipe. Having spent last season on loan at Nice, Mendy has found himself back in the fold at ​Leicester, featuring 23 times in the ​Premier League this season where he has been reunited with former coach Puel, who he claims he doesn't speak with often. Despite the uncertainty surrounding Puel's role at the club, Mendy still believes the club should aim for a top seven finish, while also hoping to improve his own ability at the top end of the pitch. "I know that I can improve myself better offensively, with more goals and assists," he said.